Rory McIlroy is coming to Canada. The 15-time PGA Tour winner, who last week added the Players Championship to his list of victories, will tee it up in the RBC Canadian Open this June. It marks the first time McIlroy has played a professional event in this country. McIlroy will join a star-studded field that includes world No. 1 Dustin Johnson; Jim Furyk, who finished tied for second at the Players; Matt Kuchar, winner of two events this season; and a strong contingent of Canadians led by Adam Hadwin. McIlroy has played golf in Canada before, although not in a tournament setting. Several years ago he teed off at The National GC in Woodbridge, Ont., alongside friend Niall Horan, formerly of the band One Direction. 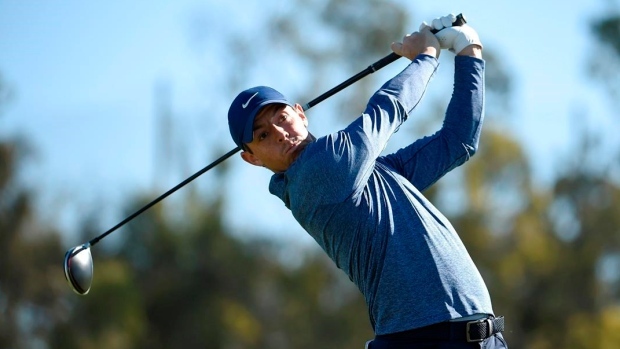 A four-time major champion, McIlroy has been considering playing the RBC Canadian Open for some time, making inquiries about the host course, the Hamilton G&CC, as far back as last July. He also recently stated that he wanted to play the week prior to all four major championships to keep his game sharp. The RBC Canadian Open will be held the week before the U.S. Open. The tournament moved to a new date on the PGA Tour’s calendar in 2019 after many years saddled in the unenviable position the week after the Open Championship. That made it an easy pass for top golfers not wanting to play the week after a major and a trans-Atlantic crossing. It was hoped the new date would make it more attractive to golfers and McIlroy’s confirmation is the first indication that may be working. The PGA Tour also has a new policy that requires players who don’t tee it up in 25 events to play a tournament where they haven’t been for four years. That has also led some players to choose the Canadian stop and it’s expected that this year’s event will have a deeper field than it has in some time. One player not expected to make the trip to Canada, however, is Tiger Woods, who traditionally does not play the week prior to majors. The RBC Canadian Open will be held June 3-9.